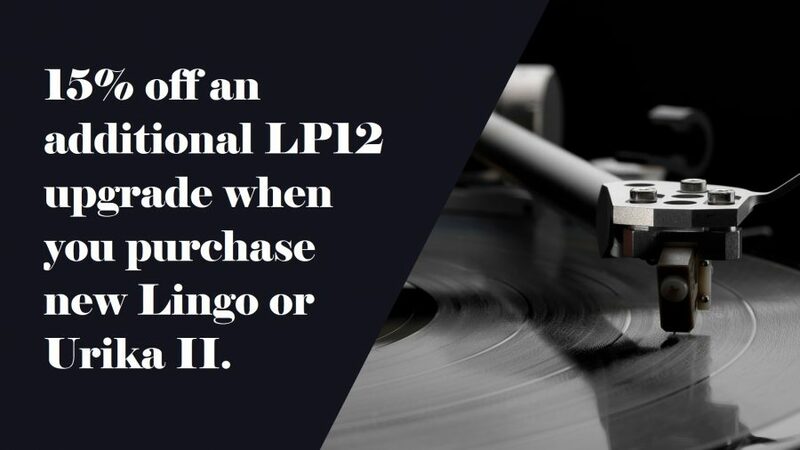 The final Sondek @ 45 birthday present from Linn: 15% off an additional LP12 upgrade when you purchase either new Lingo or Urika II. And, new Lingo and Urika II owners have the exclusive opportunity to acquire a limited edition fluted plinth for their deck. In a throwback to the original LP12 design from the 70s, Linn are re-introducing fluted plinths for a limited time in standard finishes – Black Ash, Walnut, Oak and Rosenut; only available to those purchasing new Lingo or Urika II. Both of these offers run from now until March 30th 2018, check T&Cs here for qualifying upgrades. And keep an eye on our Events page for our LP12 upgrades launch party coming soon.